Hi! 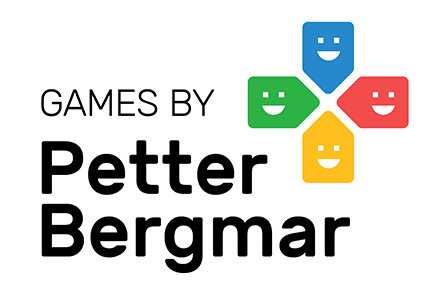 My name is Petter Bergmar. I like to make games, graphics and other things. I like to share my creations with the world. I'm also creative director / founder of animation studio Good Motion.